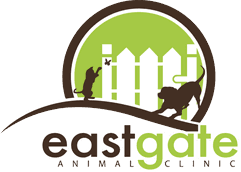 Eastgate Animal Clinic provides internal medicine services including diagnosis, surgical or non-surgical treatment, and management of a broad range of simple and advanced diseases. 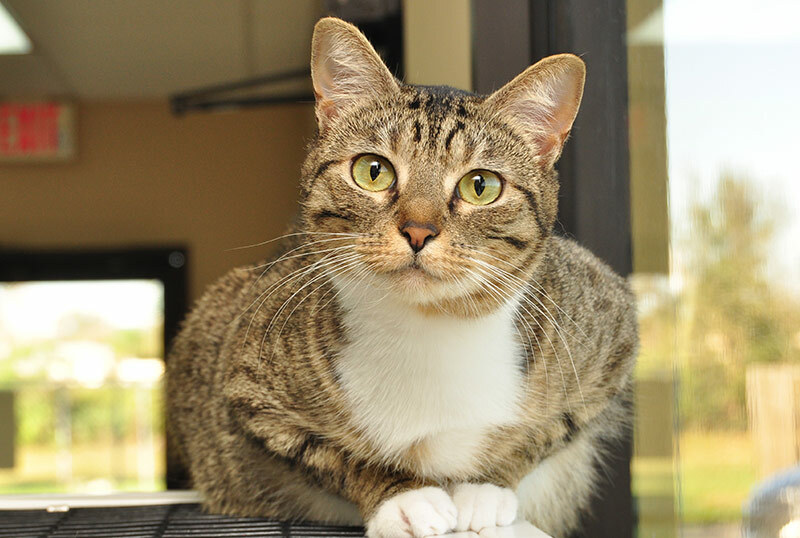 The expertise of our veterinary team, our in-house laboratory, and advanced diagnostic equipment allow us to diagnose and treat a wide range of internal medicine cases. Please do not hesitate to contact us if you suspect your pet has special health care needs that require advanced diagnosis or treatment. Our veterinarians are always here to assist you.